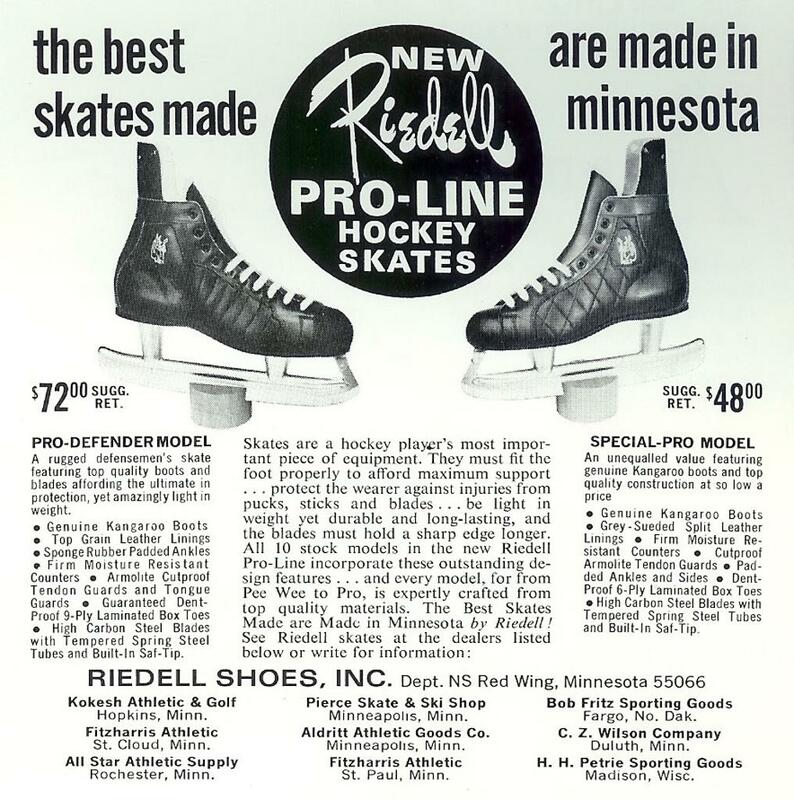 Riedell Shoes Inc.® was founded in Red Wing, Minnesota over 60 years ago in 1945 by avid ice skating partners Paul Riedell and his wife and pair skating partner Sophie from Winona, MN. 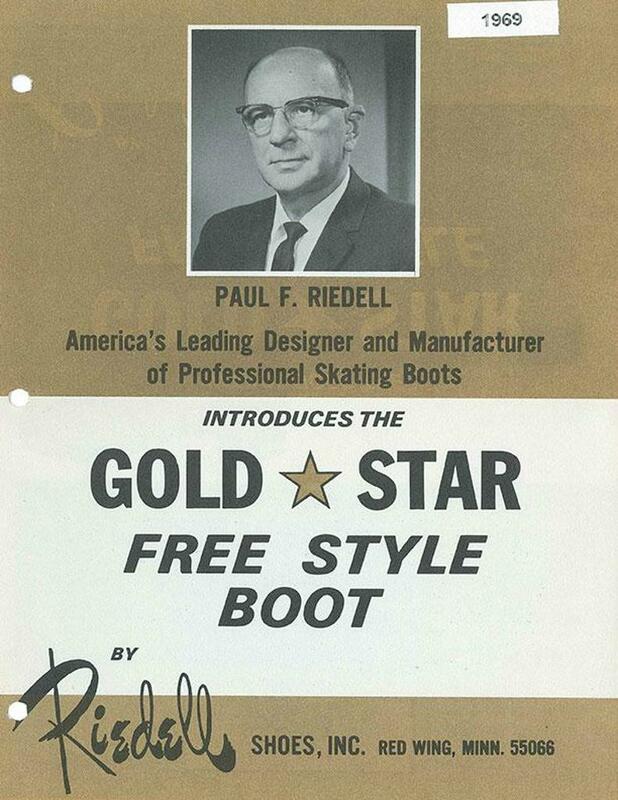 With the blessing- and some persuasion- of his former employer Red Wing Shoe Co.,® where Paul was employed at for over 19 years as plant superintendent, Paul embarked on developing comfortable, quality skating boots and so the legend of Riedell began. 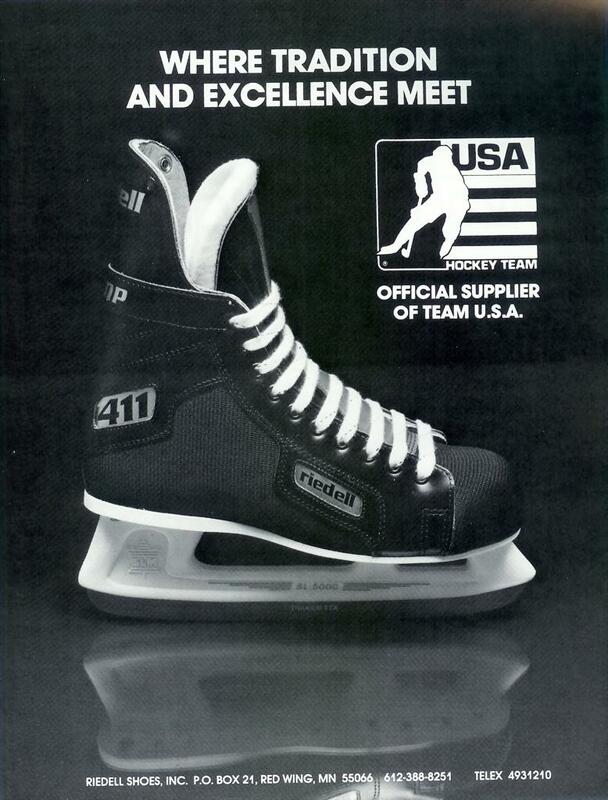 Paul, a member of both the ice and roller skating Hall of Fame, is credited with making recreational skating widely available to children, teens and adults through the creation of comfortable, affordable skates. 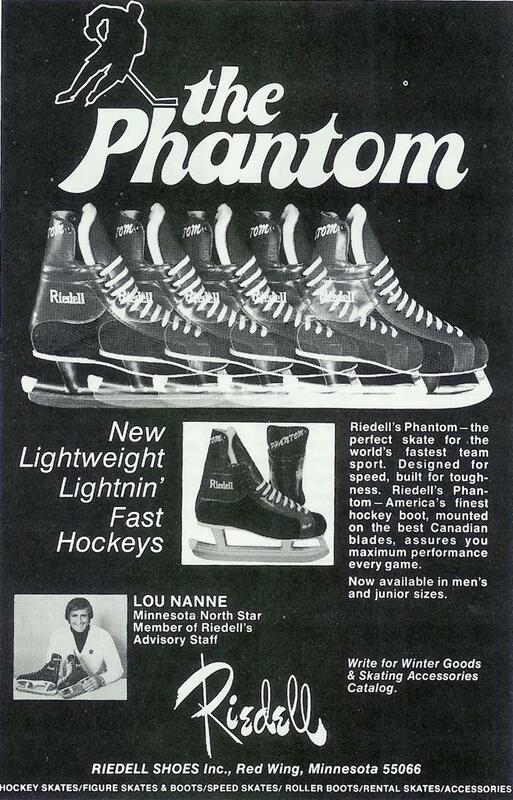 Today, Paul’s grandsons Bob, Dan, Scott and Paul Riegelman along with 100 skilled employees manufacture the most complete line of figure skates, and roller skates available in the world. 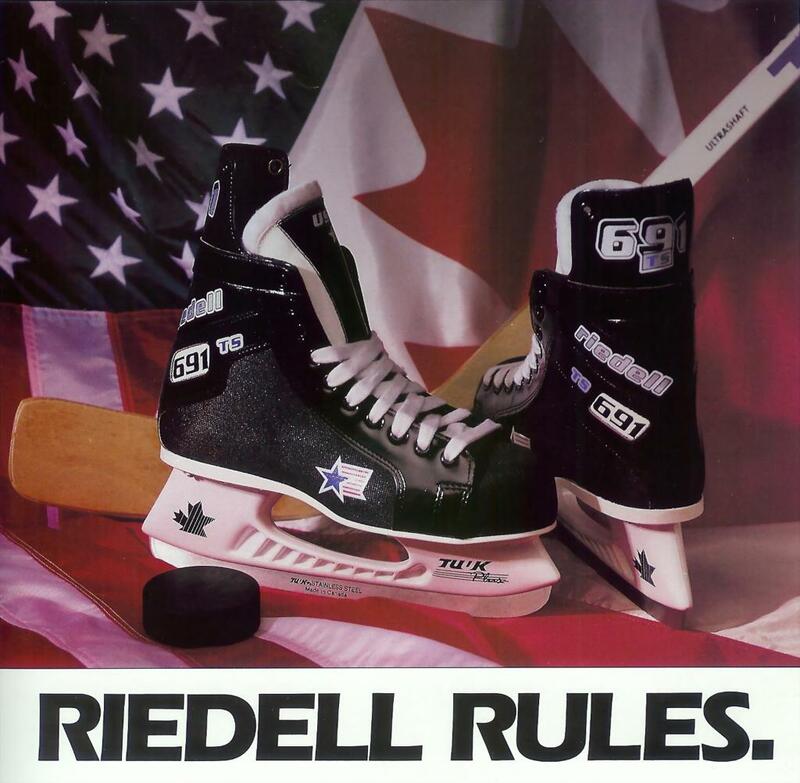 Riedell also manufactured hockey skates (from 1970-1998), speed skates, in-line skates, and once "dabbled" in production of bowling and golf shoes that all came out of the Red Wing factory in the past. 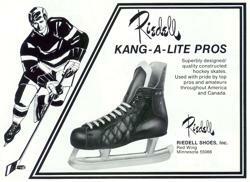 Riedell skates today are distributed internationally. 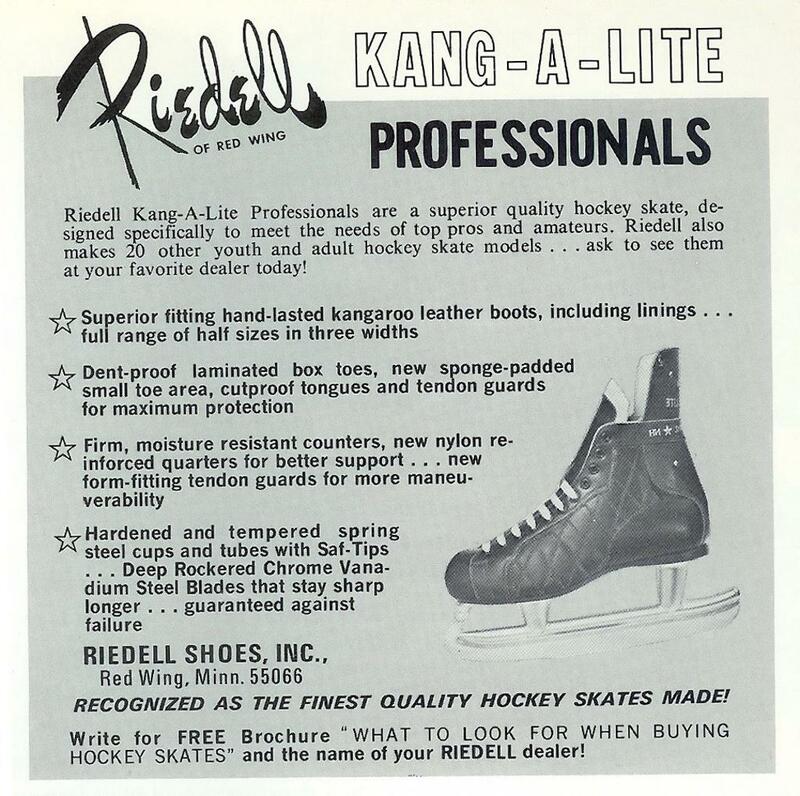 From the beginning, Riedell knew fit was essential for both skating enjoyment and top performance. In the early days, Paul Riedell borrowed a "doctor friend’s" medical books and an actual skeleton foot to study the structure and movement of feet. 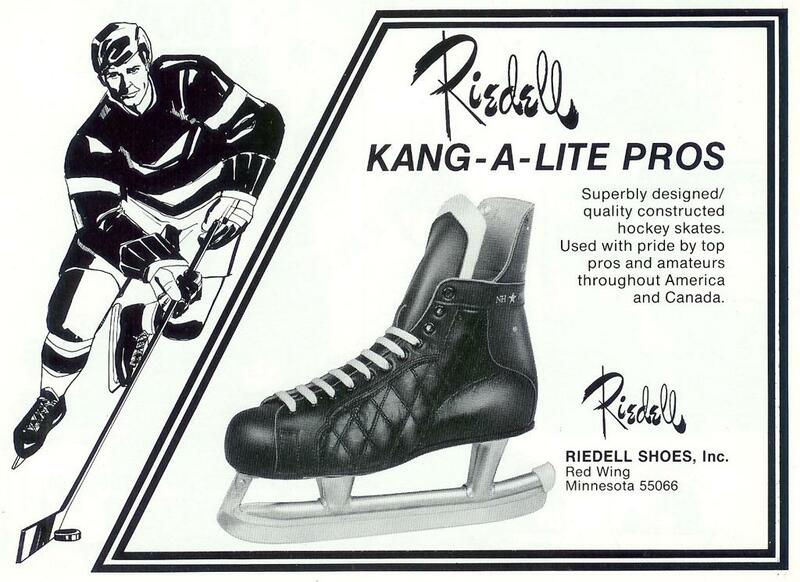 Combined with his knowledge of skating, he developed a "lathe/mold" of the skating shoe design (that is still used today at Riedell) that accommodates the skater’s motions on the ice. The manufacturing process for building figure and hockey skates is labor intensive and involves as many as 125 different production steps. First, all skates go through the cutting department to cut the leather that will eventually make up the overall skate. 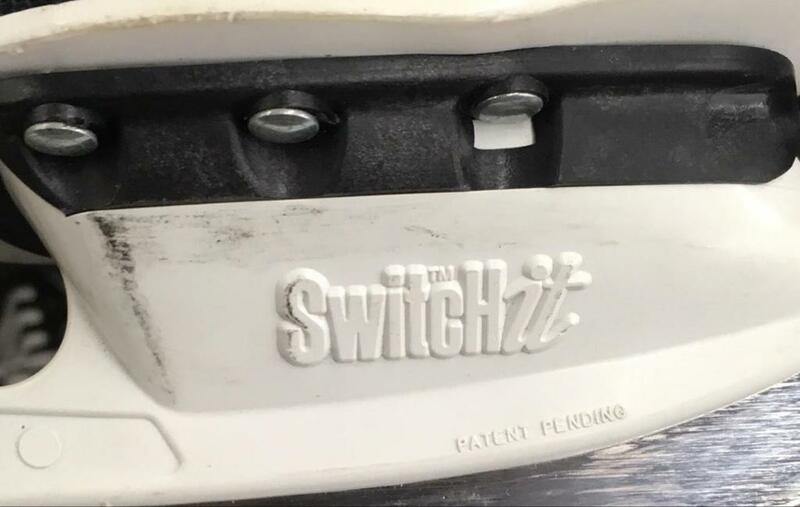 The fitting department then provides all the necessary stitching and cementing to put together the components that will make up the overall upper of the skate. 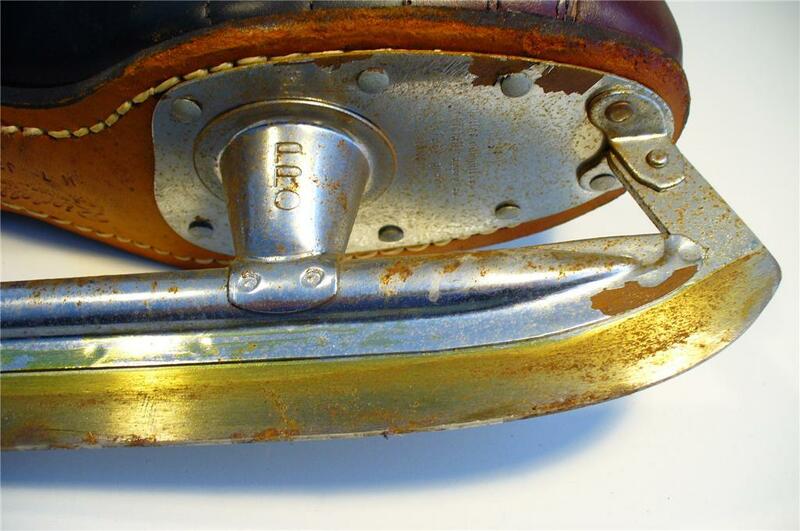 From fitting the skate moves to the lasting department where the upper is shaped around the last. 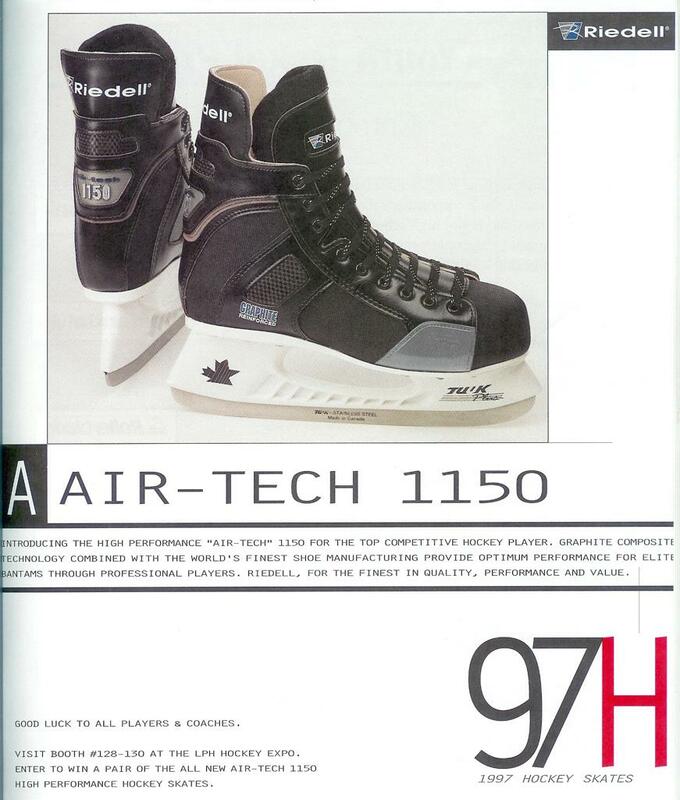 (The last is a molded foot formation that gives the skate consistent shape, size, width and dimension.) This process is one of the most important when building skates as it will determine the overall sizing of the skate. 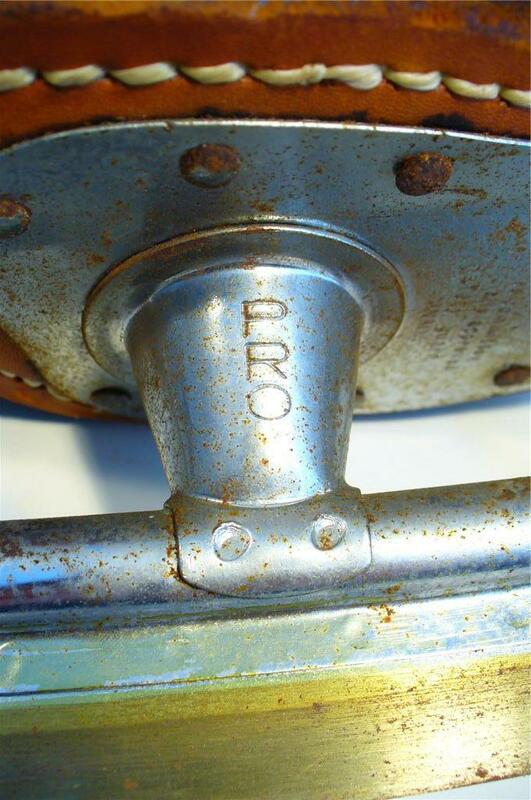 The final step in the process of manufacturing is the bottoming and finishing department. 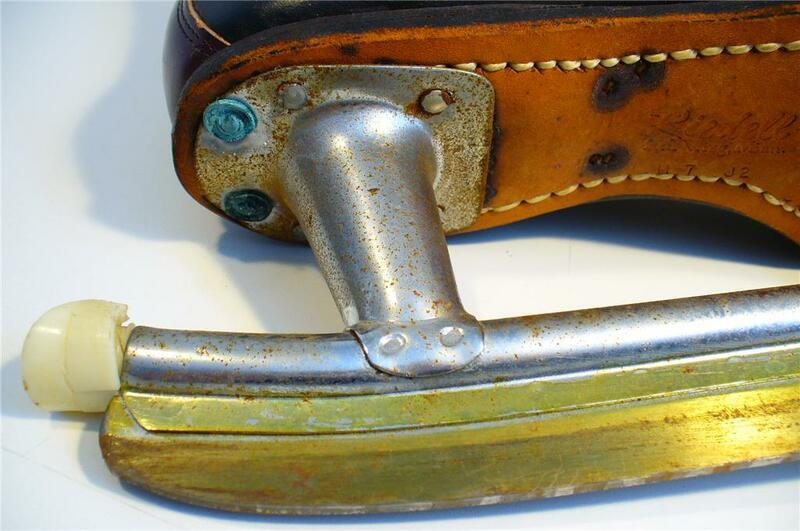 The skate bottom and outsole are prepared and the outsole and heel are then attached and trimmed to match the size and width of the skate. Finally, the skate is ready for cleaning, polishing, final inspection and packing. 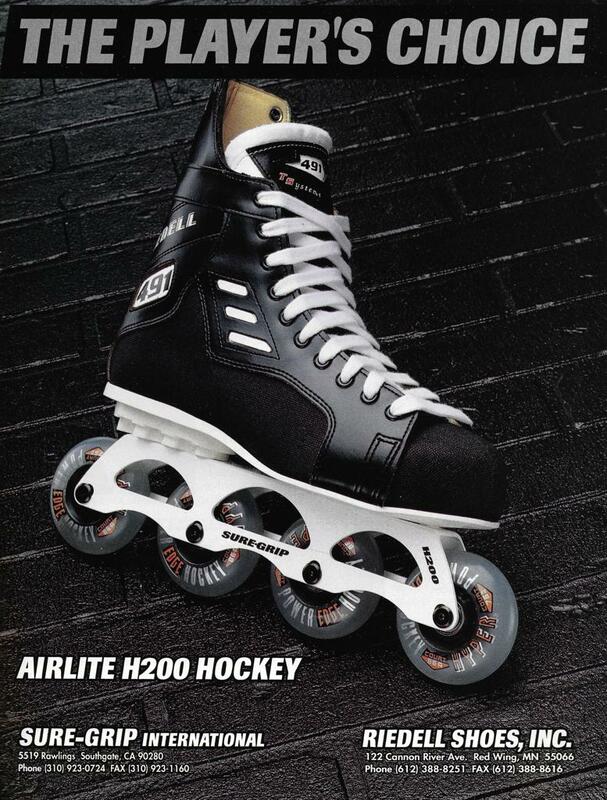 A high quality skate is just the first step. 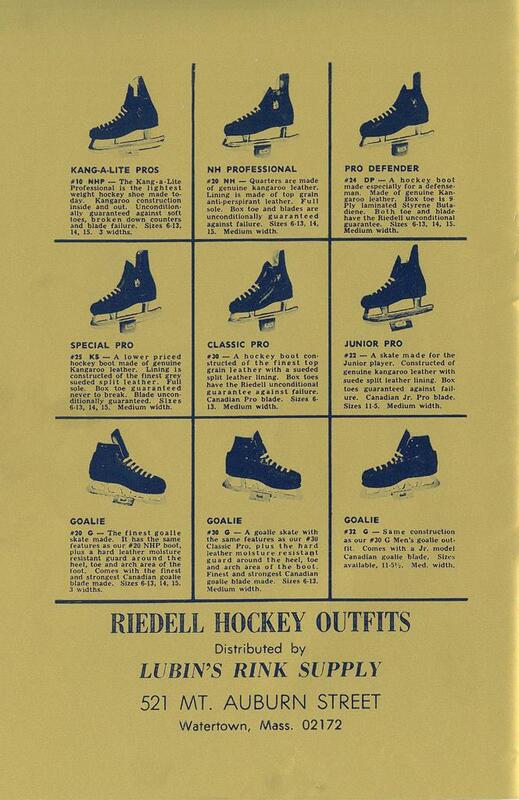 Obviously, no two feet are the same, so Riedell developed the “Diercks Device” fitting scale. 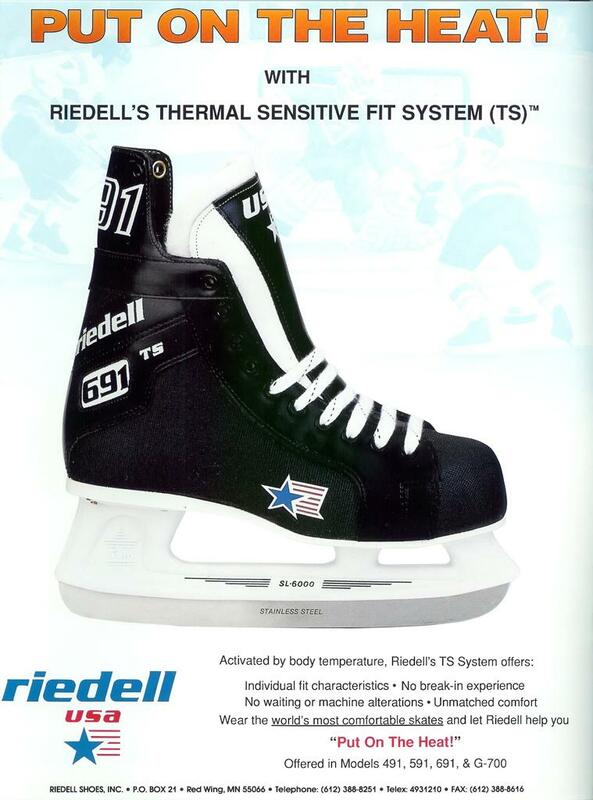 Through a nation-wide network of authorized dealers trained at fitting skates, Riedell helps match its customers’ feet with the right skate. 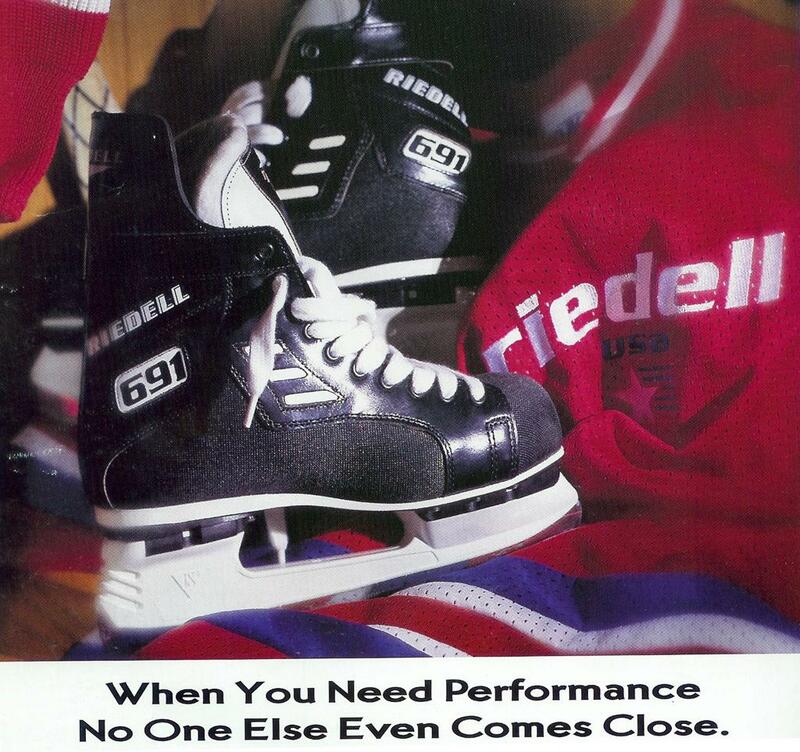 “Improper fit is the number one cause for skate failure and poor performance,” said Bob Riegelman, president of Riedell. “Fit is vitally important for any skater and especially for young children, parents should resist the temptation to buy skates to grow into.” Over the years, the family-run outfit has made skates for some of the best figure skaters on blades, including four-time World Champion Kurt Browning and three-time U.S. Champion Johnny Weir. 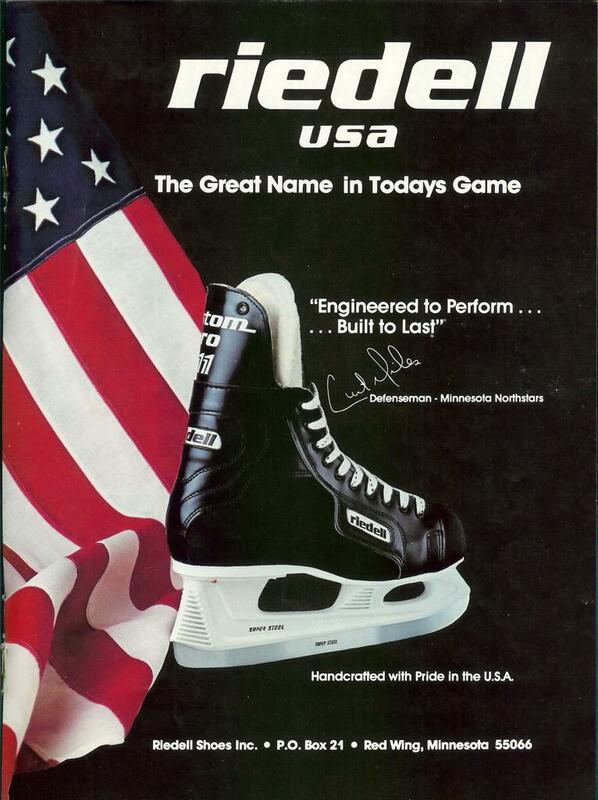 In an interview by VMH.com with Paul Riegelman regarding the history of Riedell skates Paul states; "that Riedell decided to drop their line of hockey skates produced due to being "too many players" in the hockey skates world such as CCM/Bauer/Mission/etc, and focus back to their "bread and butter" of the company: Figure Skates. 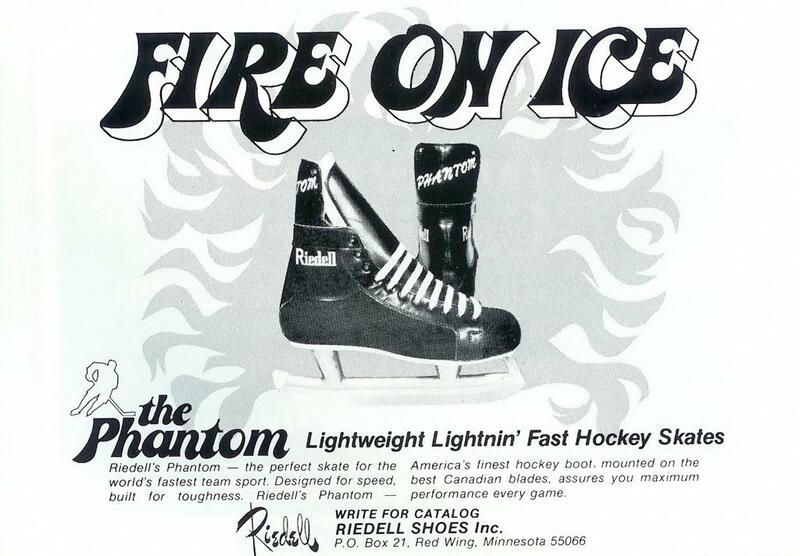 Today Riedell is the largest producer of figure skates in the world, and the only U.S. based company left. 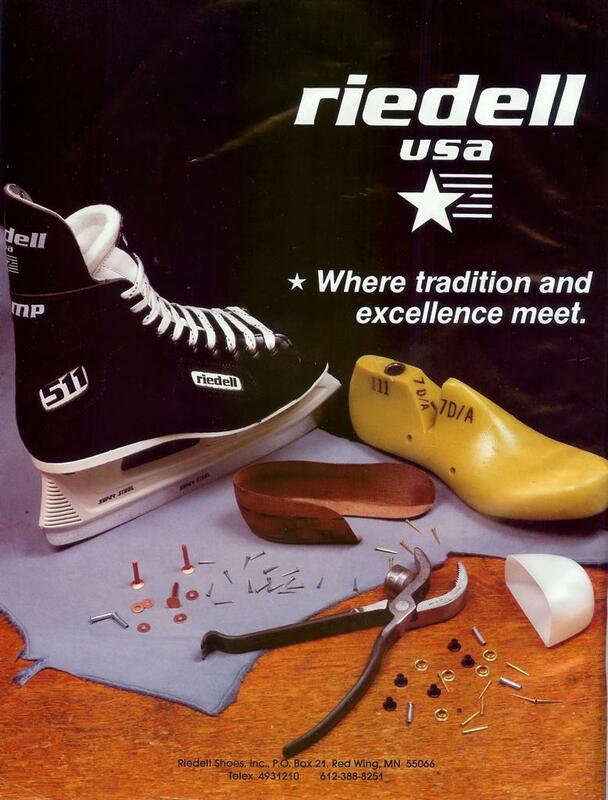 "We take no shortcuts here at Riedell and pride ourselves on producing the best quality skates one can buy in the world, we use real leather insoles and take no shortcuts that other unnamed companies do today." 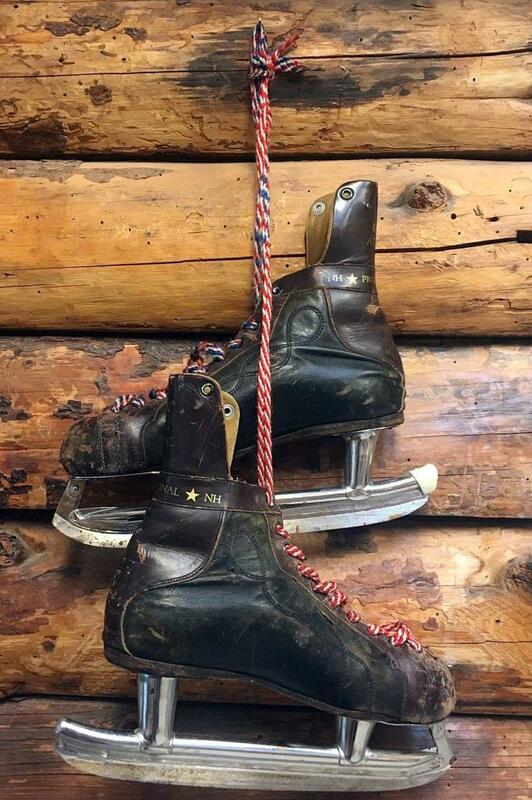 "We produce 120-150,000 skates a year amounting to about 250-350 skates a day here in Red Wing all produced by a bunch of "lifer" employees." Paul exclaims that "most of our employess have been with us for 20+ years now, with the least amount of time being 5-7 years." 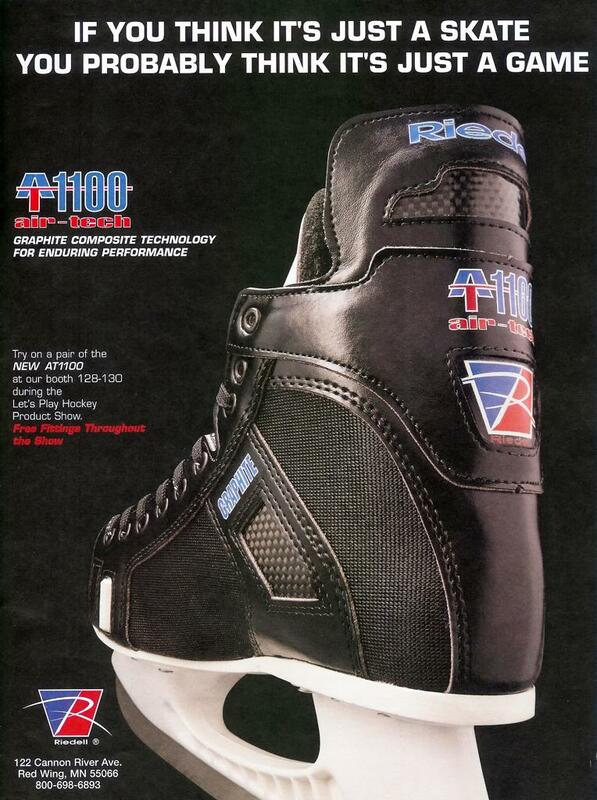 Great skates, Great employees = Great product and company! 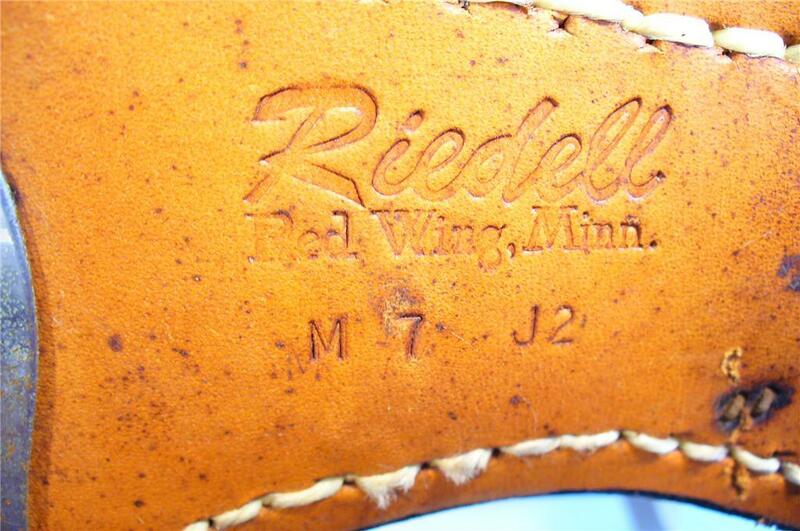 Today Riedell lies directly across the street from the building where Paul Riedell's vision was created and Riedell's first produced skate models were manufactured: Red Wing Shoes, "Does this create competition for employess in Red Wing" was asked?- Paul states; "Nope, we have very close ties with Red Wing Shoes today, kind of a "gentlemans agreement" here in Red Wing, they won't hire our employees, and we won't hire theirs."